H.B. 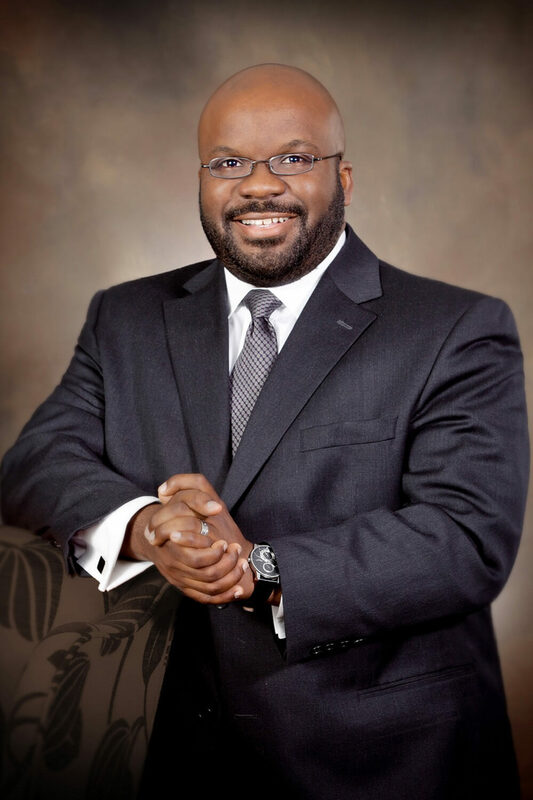 Charles, Jr. has been the pastor of Shiloh Metropolitan Baptist Church in Jacksonville, Florida since 2008. Over the course of H.B.’s pastorate, his love for God’s Word, the church, and lost people has resulted in joyfully balancing his pastoral responsibilities with speaking engagements in revivals, conferences, and other church events. He is married to his best friend, Crystal, and they are the proud parents of three children, H.B. Charles III, Natalie Marie and Hailey Breanne. He is author of numerous books, including On Pastoring: A Short Guide to Living, Leading, and Ministering as a Pastor and On Preaching: Personal & Pastoral Insights for the Preparation & Practice of Preaching, as well as a contributor to the Power in the Pulpit, and continues to seek further education to help fulfill his prayerful desire to write and teach alongside his calling to pastoral ministry.